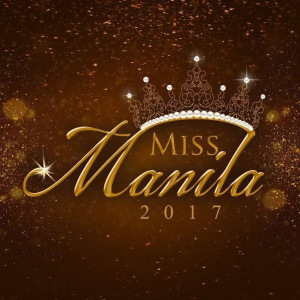 There are thirty (30) ladies competing for Miss Manila 2017 which will have its finals this coming June 24 at the PICC Plenary Hall. Some of the faces are distinctly familiar, like Maria Gail Tobes who was Binibini 3 during Bb. Pilipinas 2017 or Diana Mackey who took part in a previous edition of Miss Philippines Earth or Athena Catriz who was Miss Summer International Philippines a couple of years back or the previously-blogged Glenn Aeela Krishnan sister of Mutya ng Pilipinas Ganiel Krishnan and a deadringer for Miss Universe 2015 Pia Wurtzbach.